 On November 6, the India Platform continued its tradition of welcoming the new Indians arriving in Ghent, this time coming together at the Faculty of Economics of Ghent University. All Indians living in Europe and all Europeans with a heart for India werd cordially invited. 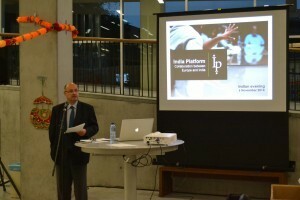 Prof. Dr. Marc De Clercq, Dean of the Ghent University Faculty of Economics and Business Administration, opened the evening after which a presentation of the India Platform set the framework for the different focus groups. Participants discussed in smaller groups about the focus domains of their interest (waste management, health care, school education, etc.). The evening was not an informal getting-to-know-each-other; for some participants it was the start of a new business (see www.adya.bio)! The event traditionally ended in an Indian dinner.